Magnolia Rental & Sales offers equipment and party rental services to all of North Mississippi and beyond. Our stores are conveniently located in Oxford and Batesville, Mississippi. Our ability to make your event everything you want rivals even the largest party rental companies, but with a more personal touch. 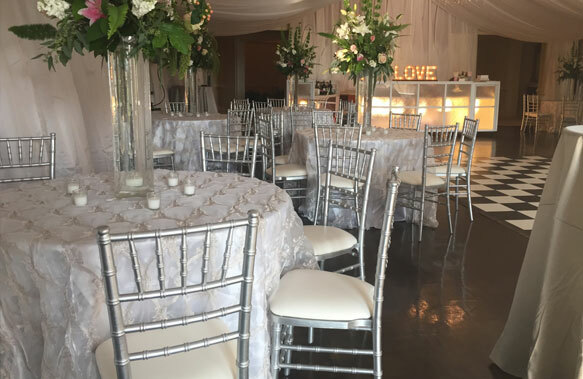 We have an extensive inventory of party rentals and supply items for your event, no matter if it’s a wedding, festival, fundraiser, corporate event, or child’s birthday party. 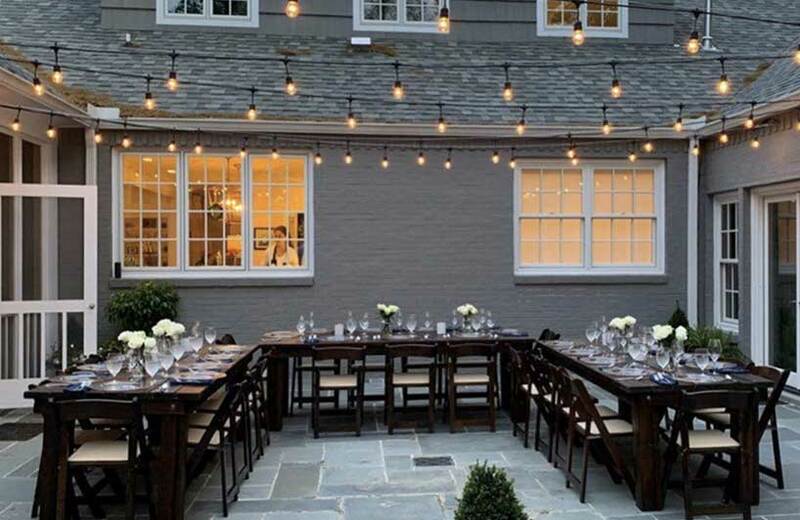 From backyard BBQs to the most elegant weddings, Magnolia Rental & Sales strives to enhance any event with a wide variety of items to rent. We are steadily expanding and improving our collection of specialty linens, glassware, fine china, and games, so there is always something for everyone. 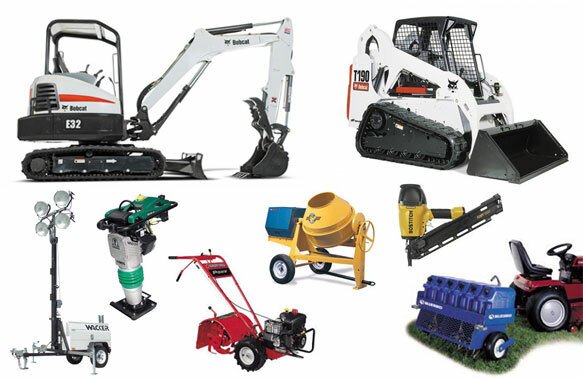 Whether you need concrete equipment, lifts, or lawn & garden equipment, we've got you covered.